Engineering Inclusive Teaching - Women in Engineering ProActive Network, Inc.
Engineering Inclusive Teaching (EIT) is a professional development initiative for faculty providing research-based, Engineering-specific strategies for creating engaging, motivating educational environments that encourage the persistence and success of all students, especially women and other underrepresented students. The EIT program created a portfolio of ten publicly accessible webinars showcasing the work of social science researchers and Engineering master teachers. You can view all EIT webinars here. Downloadable resources available to WEPAN members include succinct, “how-to” action papers, and a variety of helpful go-to online reference materials. 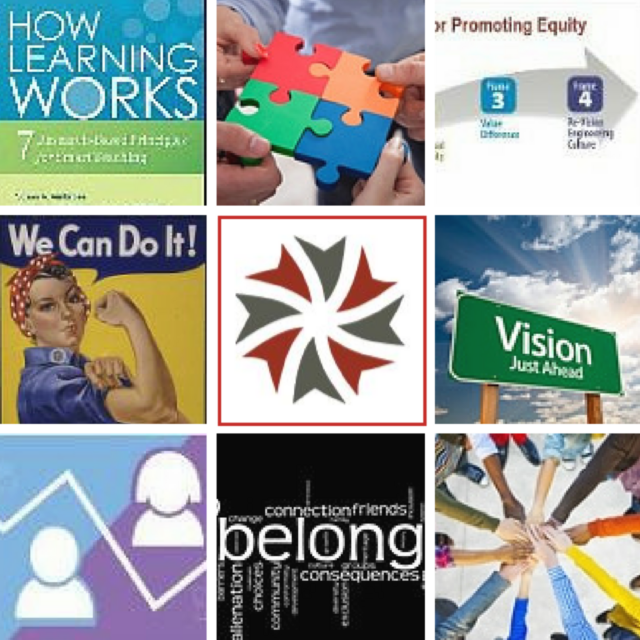 Consider joining WEPAN to access all webinars and resources in their professional development series. The EIT program was funded by the National Science Foundation (NSF.gov) from 2012-2016 (award# 1203164). The 2015 project evaluation report provides detail on the project.